The scene opens on a very busy businessperson wearing a business suit and carrying a business briefcase on a mission to do some serious business. Time is of the essence — but how to get there? Though in the past we might’ve seen such a character emitting a sharp whistle to bring a cab to a screeching halt, nowadays that person is likely going to pick up their smartphone and hail a ride with Uber, according to a new report. A survey from an expense management system provider called Certify says that in the three months that ended in June, Uber surpassed taxis as the most expensed form of ground transportation, reports the Associated Press. Uber rides made up 55% of ground transportation receipts, with taxis falling behind at only 43%. 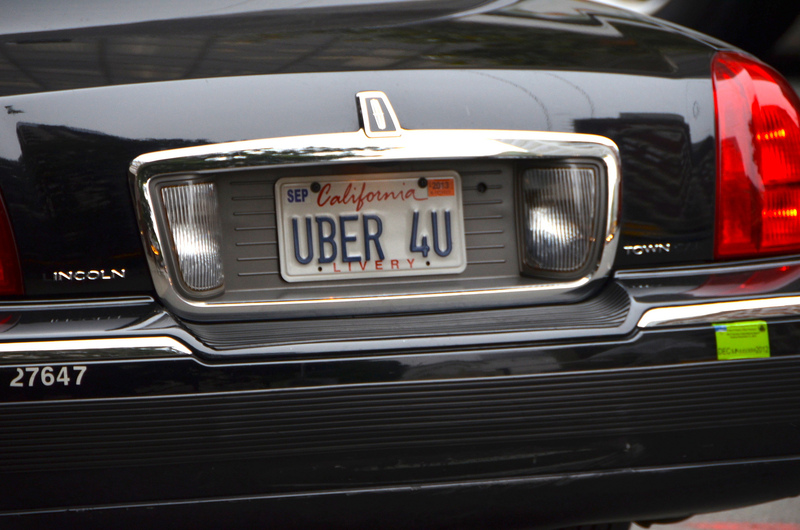 While you might think this has been the norm for a while, as ride-hailing services such as Uber and Lyft have gained popularity in the general public over the last few years, the numbers are a big jump from the first quarter of this year, when Uber accounted for 46% of ground transportation for business travel and taxis had a 53% share, again, according to Certify’s receipt tracking. This means one thing for taxis, Certify says — change, or lose business. “Established travel providers will need to adapt quickly or face further market share erosion to the sharing economy,” Certify CEO Robert Neveu said in a statement. Some cities are more Uber-driven than others, including its home of San Francisco, where it nabbed 79% of business traveler receipts, and Dallas, where it was responsible for 60% of receipts. It’s worth noting that Certify’s numbers are based on 28 million trip receipts its clients in North America submit every year, but doesn’t include receipts from travelers whose companies use their own services to track expenses. And of course, there are those cities where Uber might not be an option, depending on that area’s rules and regulations regarding ride-hailing services.